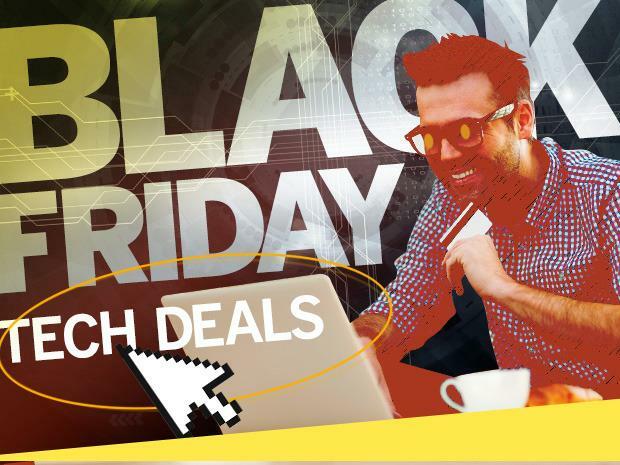 Some have begun referring to this month as Black November since pre-Black Friday, Black Friday and Cyber Monday sales have all blended together. Not all the supposed deals are actually deals at all – in many cases, the retailers are just trying to offload stuff – but there are plenty of bargains to be had on the hottest smartphones, tablets, PCs and gaming systems. Here’s a look at some of the best deals. This compact desktop will run you just $100 (! 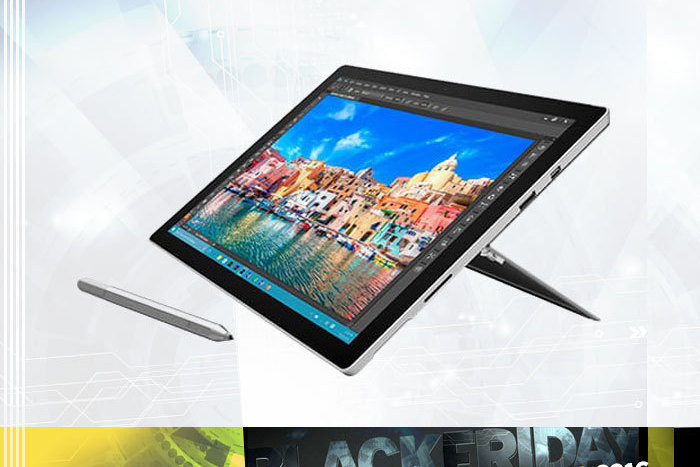 ), half off of Dell’s usual price (though we’ve seen it listed for as much as $350 too). The machine runs Windows 10 Home, has 4GB of memory and a 1TB hard drive. It’s powered by a 6th generation Intel Core i36100 processor. This model with 4GB of storage costs just $150, which is $80 off the regular price. This system is marked down from $250 to $175. Features an Intel i3-4150 3.5 GHz processor, 8GB of RAM of 500GB SATA. Best Buy is cutting $30 off the price of the Amazon Fire 8-inch tablet with 16GB of storage to $60, and is shaving about $17 off the price of a 7-inch Amazon Fire tablet with 8GB of storage for a final price of $33.33 (will be interesting to see how Amazon marks these tablets down itself).